A beautiful, elegant scent, defined but not overpowering. Affordable luxury to treat yourself! The best candle I've found that smells just like a spa. 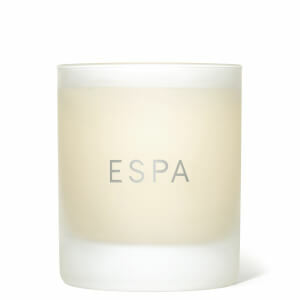 When burning, the candle emits quite a strong aroma but it isn't overpowering. It can easily fill a large room with the relaxing smell. Worth the money for a special candle! This is a great product and the smell is amazing. Excellent product packaging, speedy delivery - very impressed. Most of the products are for gifts but I am a regular user and aware of the quality which does not waver. 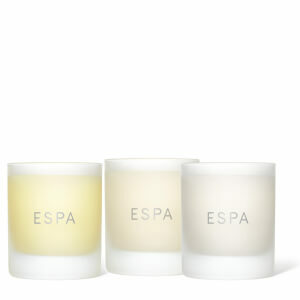 I just love Espa candles - have used numerous over the years. Combined with the Reed Diffuser my house smells lovely.